Enjoy Jake. You are only young once. Beautiful place! Definitely different from Georgia. Is that trees with protection around them? Hi guys! Yes, those are trees with barriers to keep the goats and sheep away. 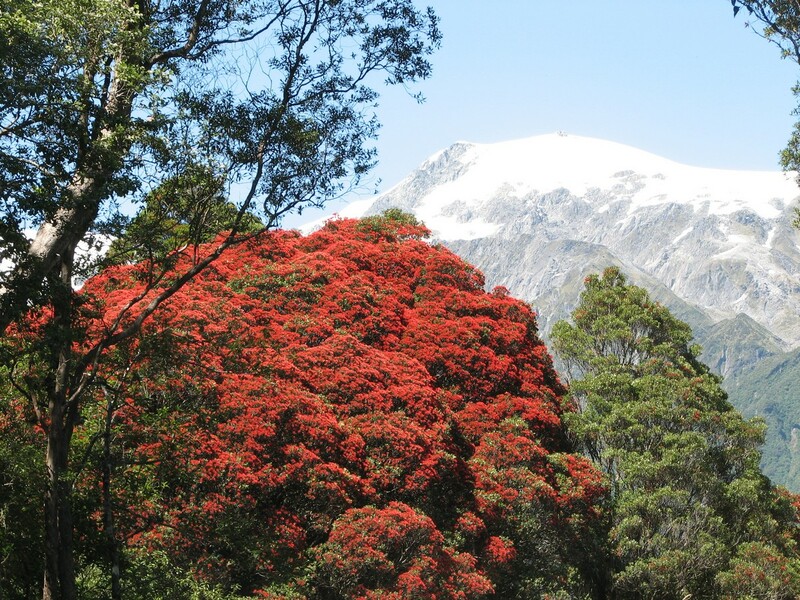 If you stay at the accommodation on site at the farm, The Quarters, you can plant a native Pohutukawa or Rata tree. The are pretty stunning when they bloom.